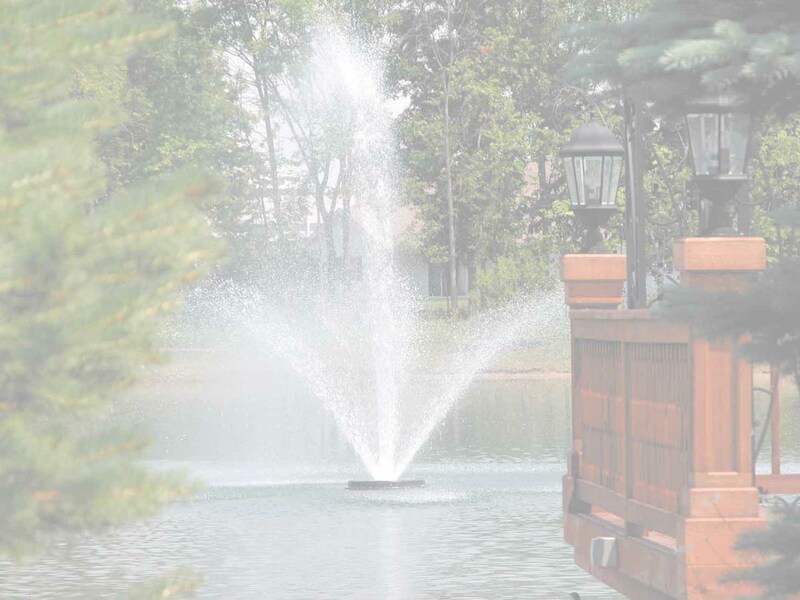 Overlooking an expanded and preserved natural environment of water and wildlife, Woodhaven is Genesee County's premier senior living residence. Woodhaven is far from just a home, it is a thriving, active community where seniors love to live! Thank you for the opportunity to introduce Woodhaven Senior Community to you and your family. Woodhaven is a private, family owned and operated senior residential community located in Flint Township. Overlooking an expanded and preserved natural environment of water and wildlife, Woodhaven is Genesee County's premier senior living residence. Woodhaven is far from just a home; it is a thriving, active community where seniors love to live! Set on a 40-acre wooded campus located in Flint Township, Michigan, Woodhaven has served seniors with retirement housing and services since 1989. Woodhaven is the ideal place to spark new interests and enjoy your retirement years. The club homes at Woodhaven offer many amenities and services provided to each resident at no additional cost, plus each spacious two bedroom club home has an attached garage. Featuring ~ Our 28 beautiful spacious two bedroom, two bath Executive Club Homes!